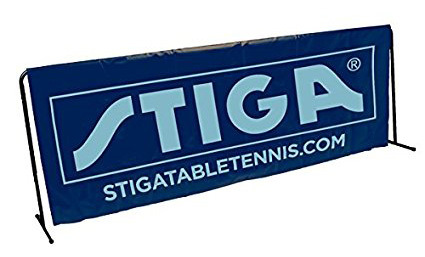 What is the name of this table tennis equipment? What is the name of the board/wall/plank that keeps table tennis balls from running too far away from the table? In this image, it is the purple and red board/wall/plank around the playing area that has "LIEBHERR" on it. These are known as "barriers." For more information on barriers, refer here. Not the answer you're looking for? 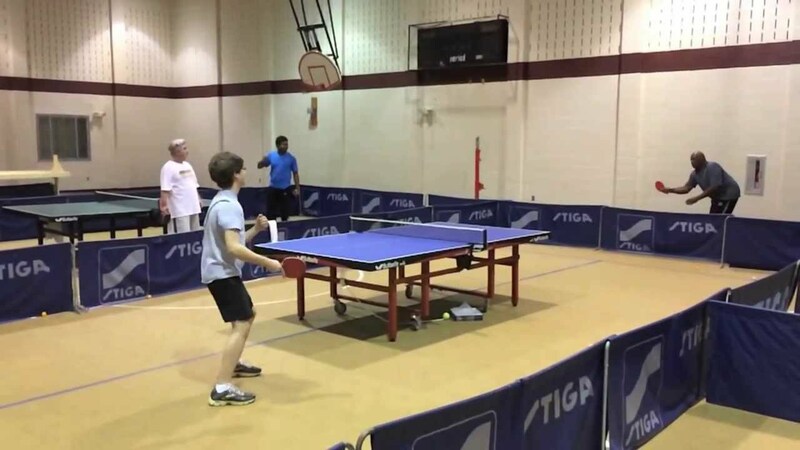 Browse other questions tagged equipment terminology table-tennis or ask your own question. Is this custom table tennis ladder fair? Are Table Tennis Bats Supposed to Be Pimpled or Even? 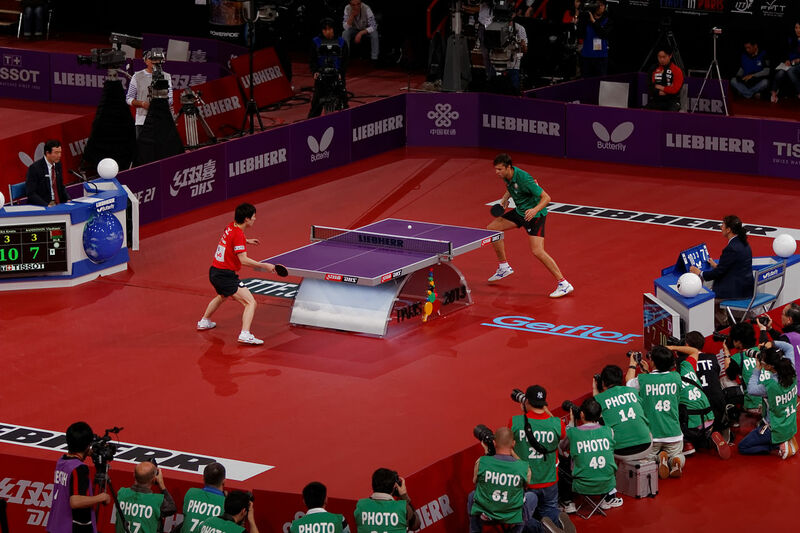 How do rankings in competitive table tennis work?